Riding on the wave of synthpop revival, comes Calfskin - an electronic act from the heart of Europe. 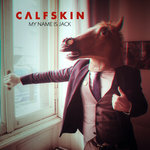 Started by Konstantin De Winter - a Belgium based producer, Calfskin presents an infectious blend of the classic synthpop sound with dark pop harmonies and hooks. 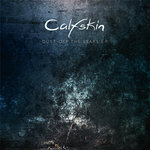 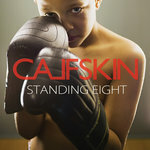 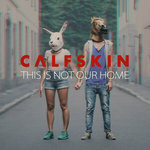 Calfskin's new album, titled 'This is not our home' is his second studio release. 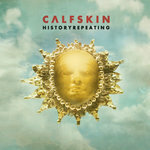 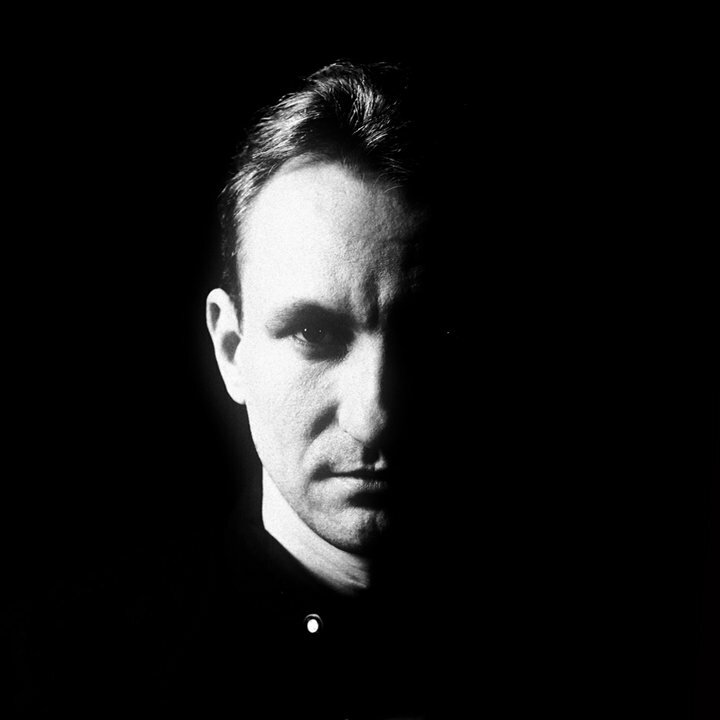 It was produced by Calfskin himself and mixed by Yoad Nevo (Pet Shop Boys, David Gahan, Air). 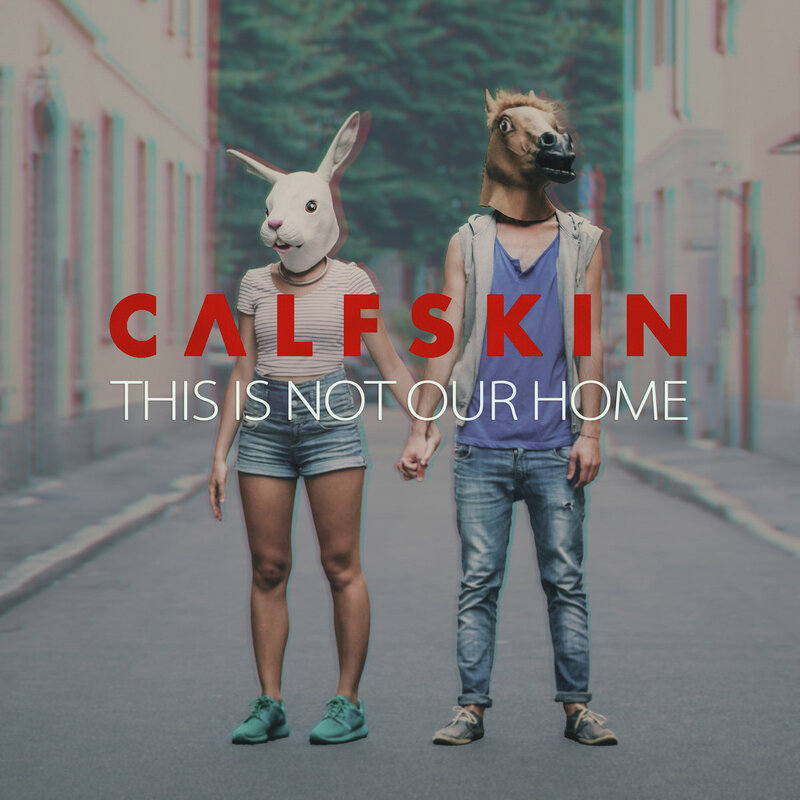 It's a journey into the heart of emotional duality of the post-modern world, where self-irony and doubt are crossed with naive romanticism and indestructible hope for the better future. 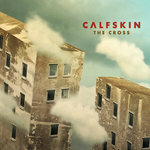 Konstantin De Winter aka Calfskin: Artist, Writer, Composer, Producer, Synths & Guitar. 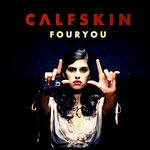 Mixed and mastered by Yoad Nevo.